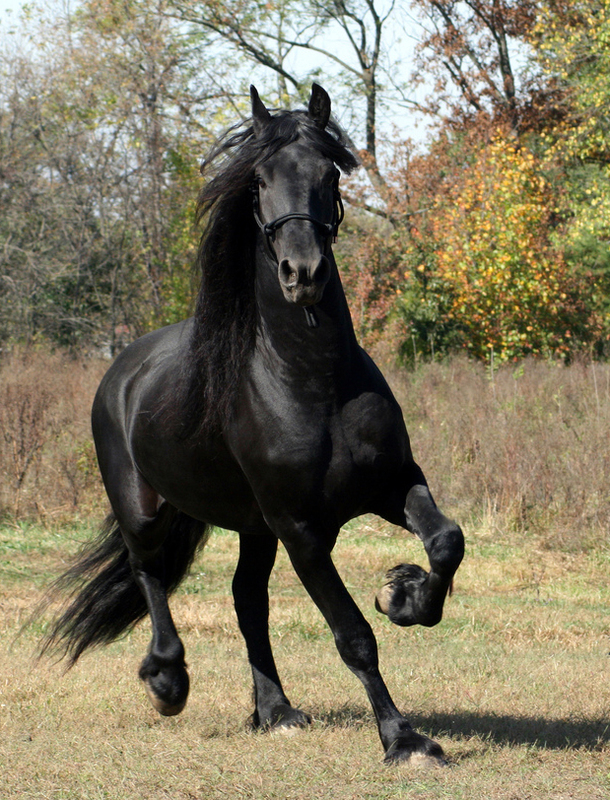 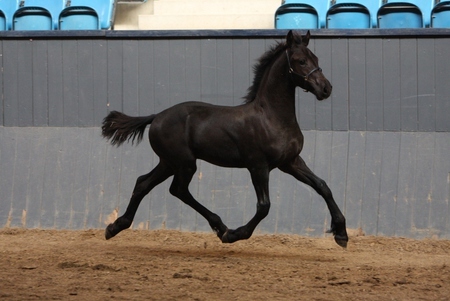 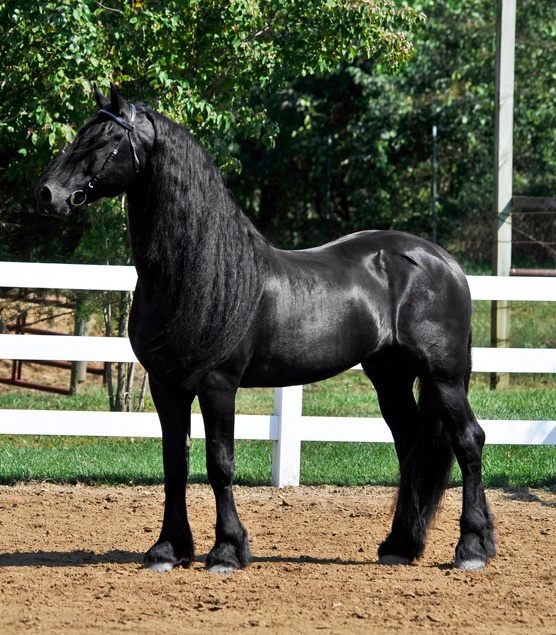 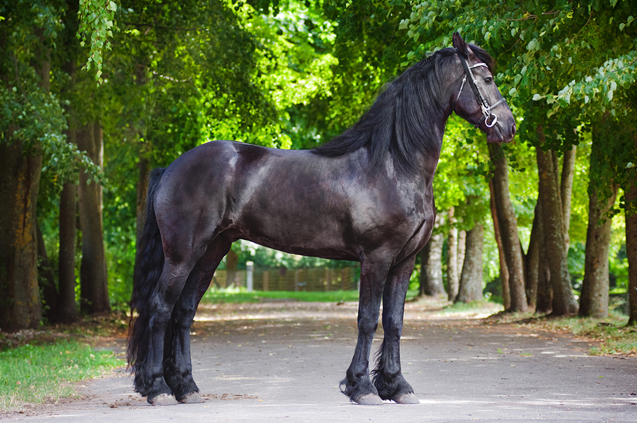 The Friesian Horse is an all-black equine breed that developed in The Netherlands. 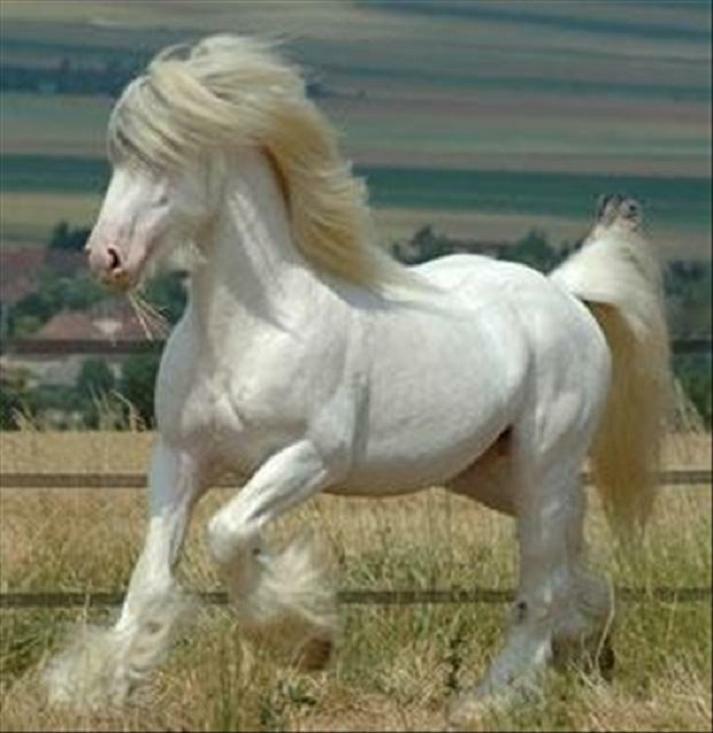 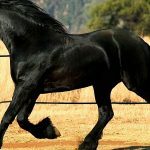 This horse is one of the only indigenous horses existing in the country and is known for its large size, considerably fast movement, and smooth, elegant gaits. 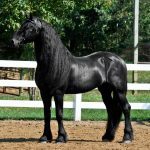 At present, the Friesian Horse is a popular choice in several European and American Equestrian disciplines like dressage and saddle riding. 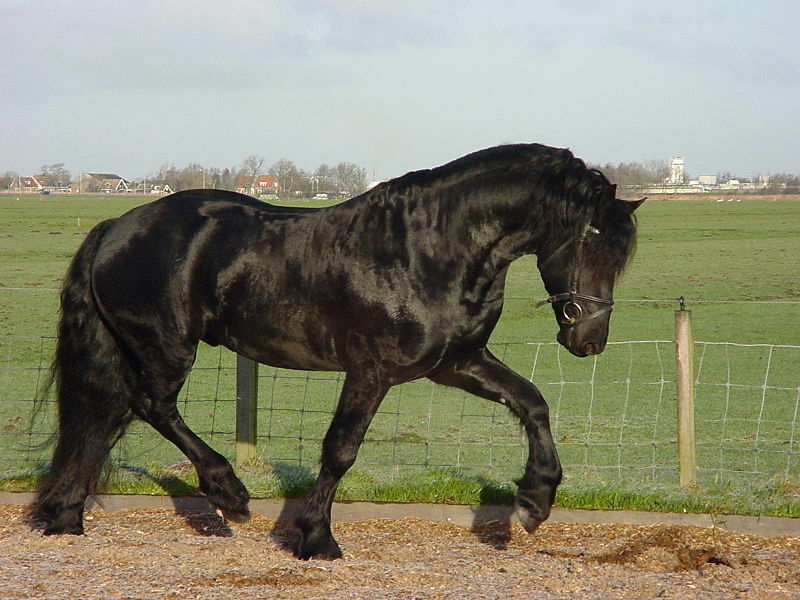 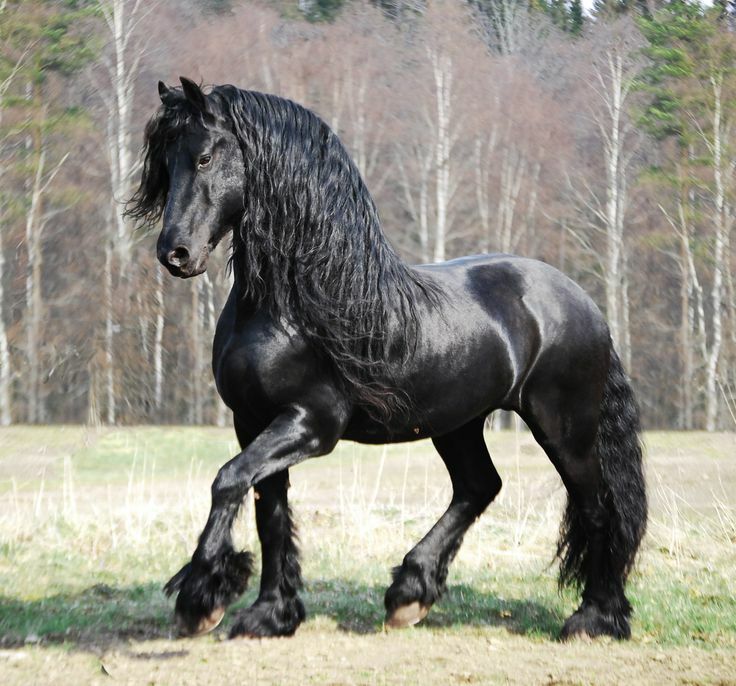 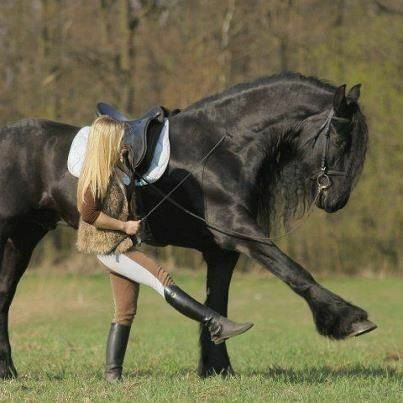 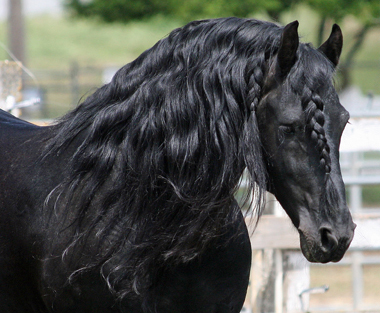 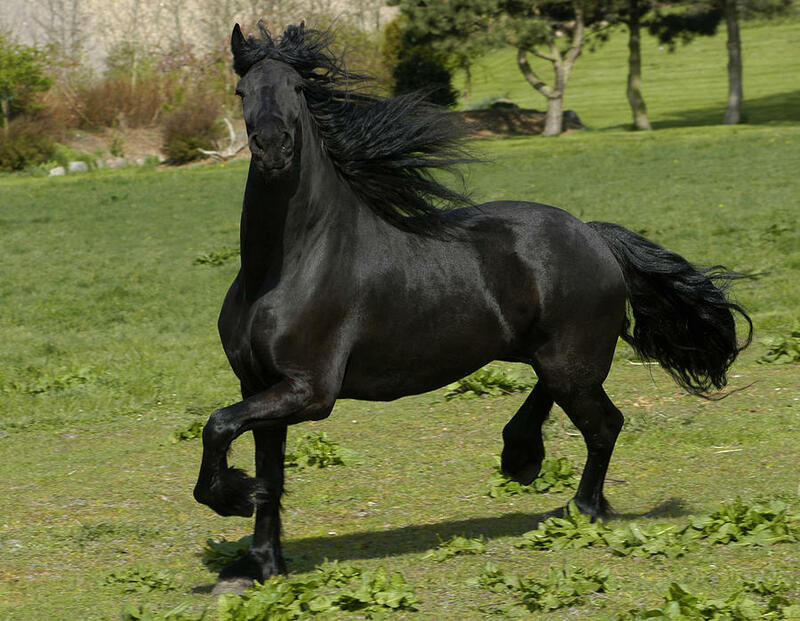 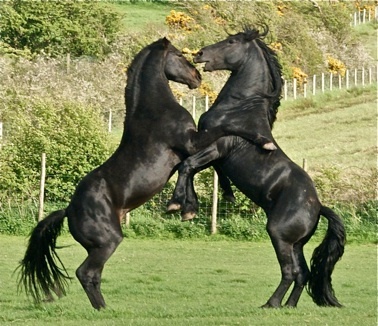 It was during the Middle Ages that the Friesians developed in the Netherlands. 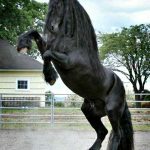 During the Early- and the High-Middle Ages, they had been extensively used as war horses because of their height and speed. 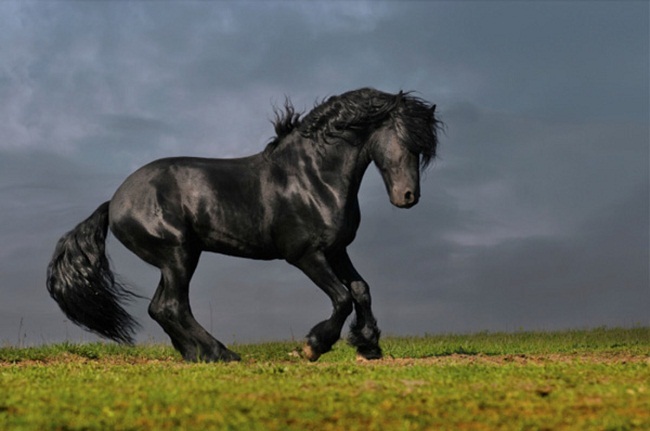 During the war, they were able to carry the knights on their backs in full armor. 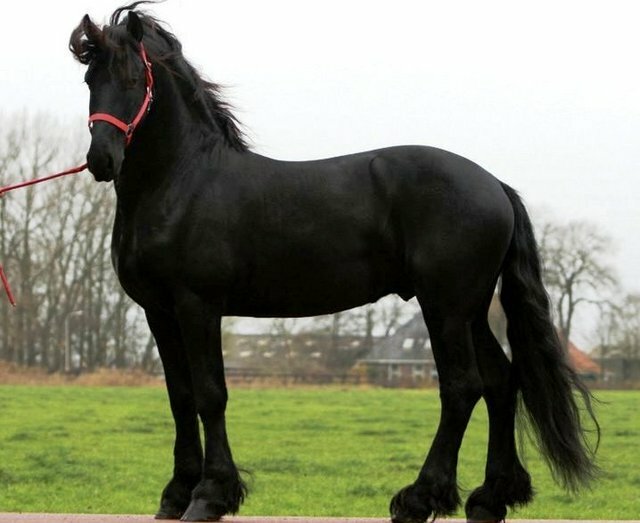 Records suggest that these horses were used as military mounts even in 150 A.D.
During the 18th and the 19th centuries, the Friesians were restricted only to the region of Friesland, where the Dutch people would breed them mostly as trotters. 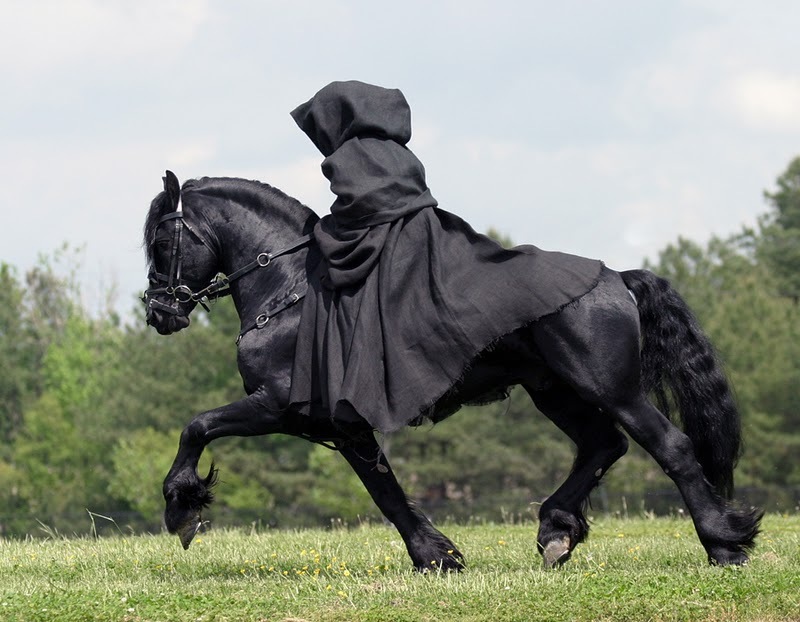 With the course of time, they began to be used for light draft works. 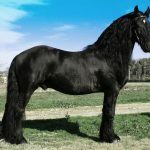 However, by the end of the World War II, the population of this began to fall dramatically, almost facing extinction throughout the continent of Europe since there was a decline in the demand for working horses. 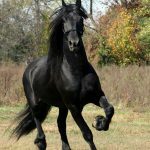 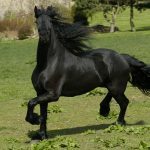 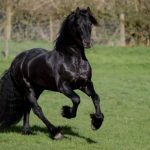 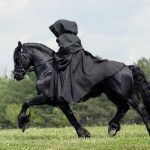 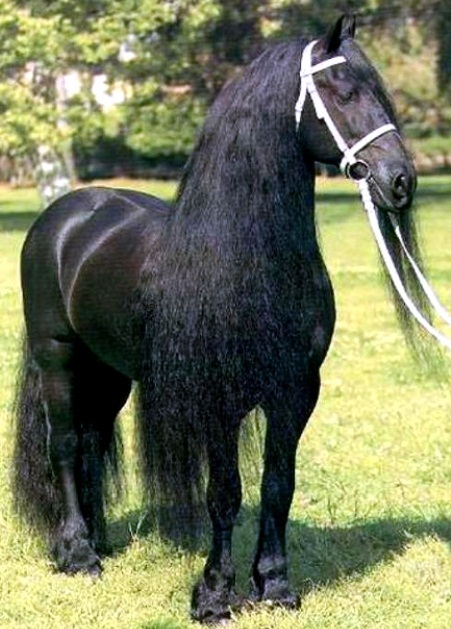 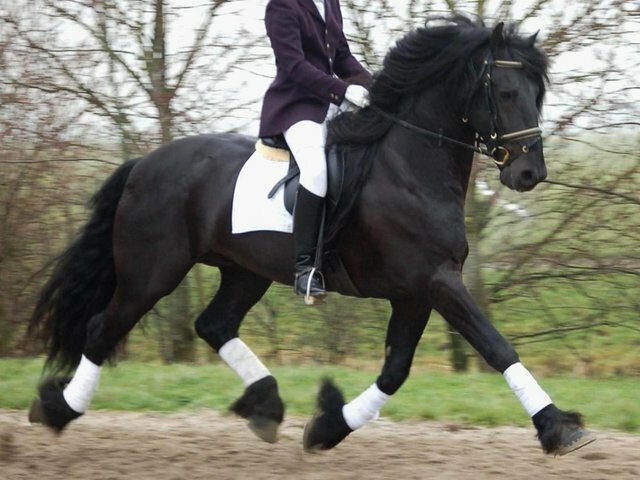 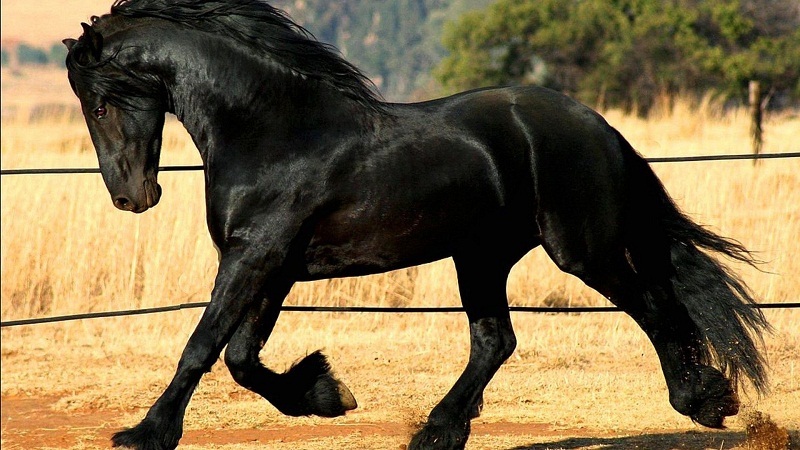 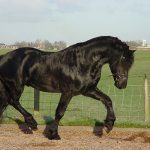 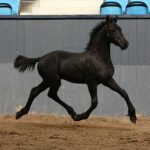 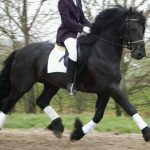 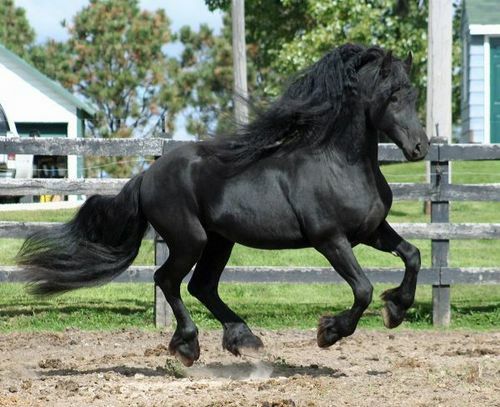 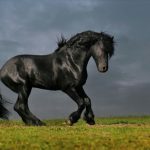 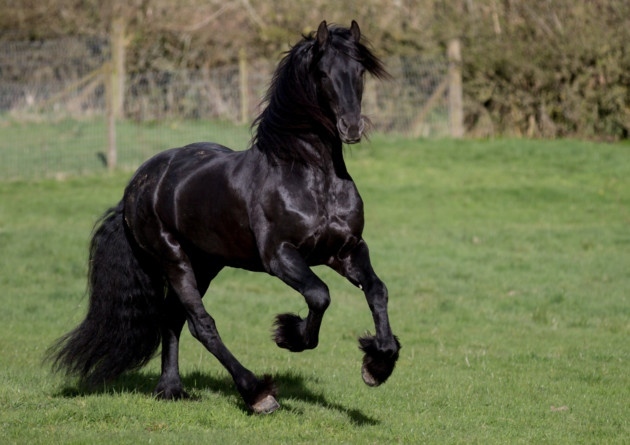 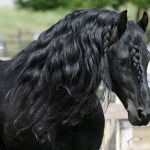 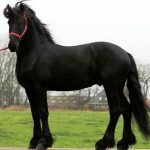 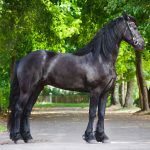 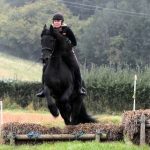 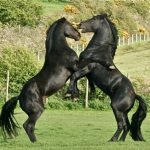 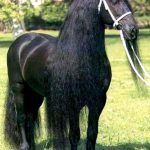 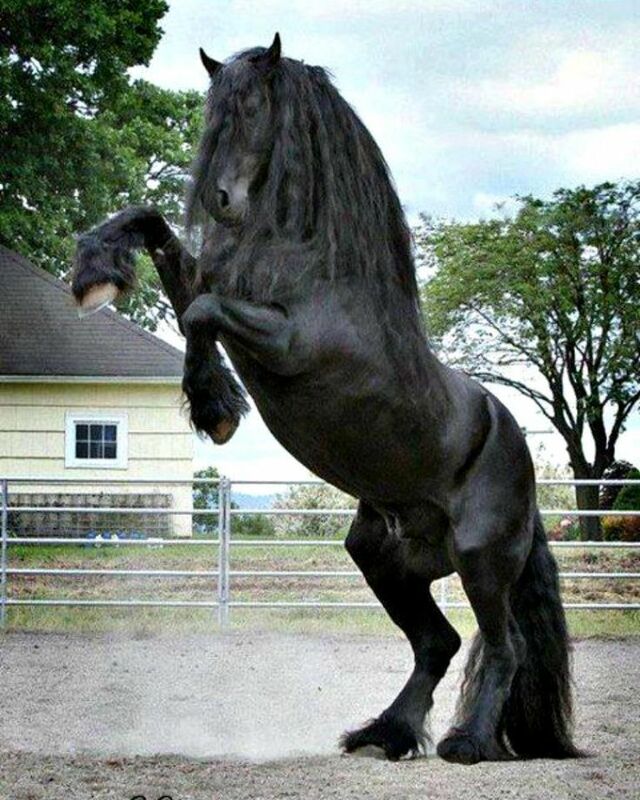 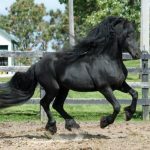 Many researchers believe that the Friesian Horse served as the foundation breed of the Old English Black Horse, as well as the Russian Orlov and American Trotting Horse in the latter years. 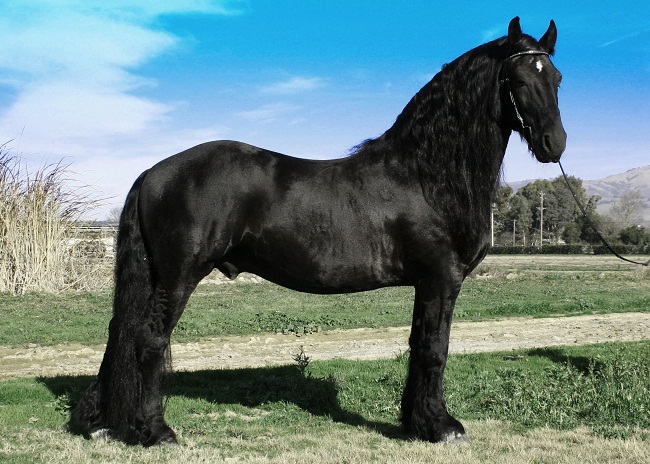 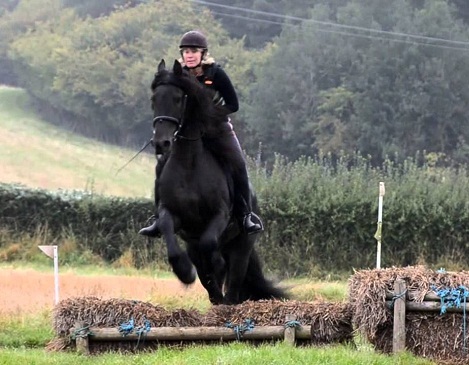 In the UK, the Friesian Horse is mostly famous as the Belgian Black Horse.